Many of Turin's parks and gardens are located along the banks of the four rivers that run through the city, offering a place in which to enjoy peace and quiet. Your pass for Turin! 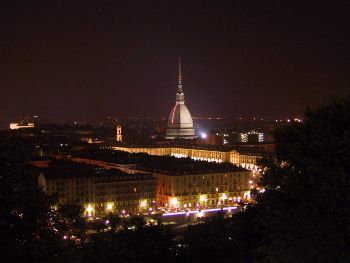 For 48 and 72 hours discover the amazing beauties of Turin and Piedmont practically and economically. If you plan to travel by train this will help you with ticket and other useful information specific to the region of Piedmont. Travel guide with useful informations on how�to organize a weekend in Turin, visit the museums and the Royal Palace of La Venaria Reale. If you are visiting the city this will give you information on shopping, the nightlife, various events and other helpful information. If you love the 1969 classic Michael Caine film, The Italian Job, then this tour is for you. Visit the actual locations of the film in Turin. Discover Turin and Piedmont in an unusual and unconventional way.